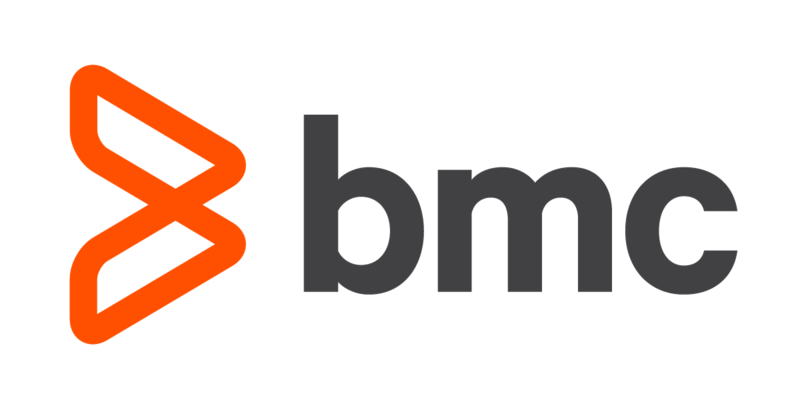 BMC Remedy 9 delivers a service management platform for increasing productivity. Combined with xMatters, this integration allows teams to automatically communicate with the correct on-call resources to resolve issues faster. xMatters leverages your group on-call schedules and rotations, escalation rules, and user device preferences to quickly engage the right resources with customizable response and collaboration options. Integrating xMatters across your tools allows you to automatically transfer key data into Remedy 9 and throughout your systems to drive workflows forward. Take action in Remedy 9 or other tools directly from an xMatters alert, no matter which tool the alert originates from. Customize response options so responders can take multiple actions including creating a Remedy 9 ticket, assigning the ticket to themselves, or requesting additional help by kicking off a targeted chat room or conference call with the appropriate resources. Collaboration invites also reference the Remedy 9 ticket with key data from your other tools, so your resolution teams can quickly get up to speed and take action. Once the incident has been completed, xMatters allows responders to automatically log chat activity to the Remedy 9 ticket and set it to a resolved state. xMatters eliminates the need for manually moving data between systems, allowing your team to get back to resolving incidents instead of keeping stakeholders aligned.